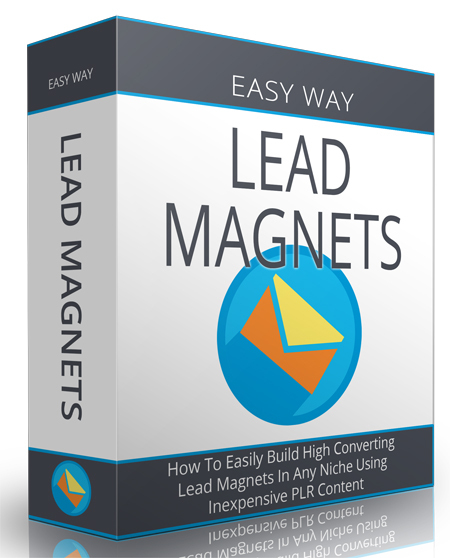 How To Build Massive Email Lists The Easy Way In ANY Niche You Want Using Inexpensive Private Label Rights Content! Once upon a time, back in the early 2000's, direct response marketers discovered a system direct linking from Google Adwords straight to their affiliate offers. It was called the 'Google Cash System' and it made a lot of people a lot of money very quickly. And it was good. The mighty Google quickly grew tired of direct response marketers. Google punched them in the cash sack and revoked their AdWords card leaving direct response marketers floundering to find a new way to run paid traffic to their offers. Dark times had arrived. Eventually savvy entrepreneurs caught on to a different (not new) way to still use paid traffic that was developed pre-2000 by one of the godfathers of internet marketing. It didn't deliver those sweet commissions instantaneously like direct response did, but it did deliver and looked a whole lot more like a real grown up business. And it was good.